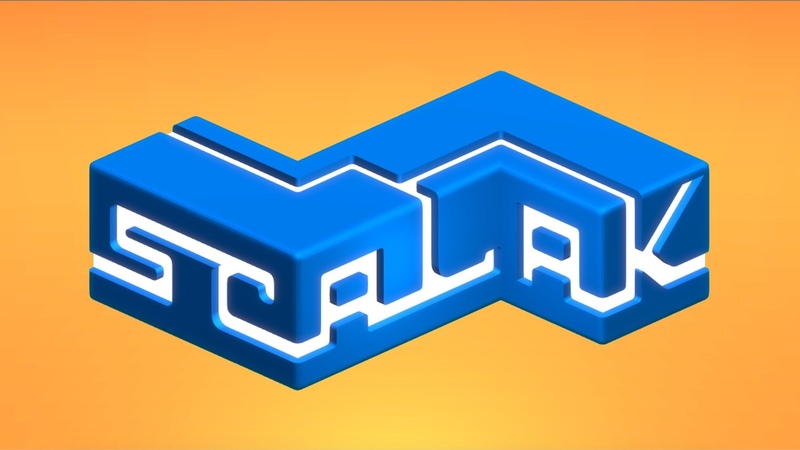 Michal Pawlowski’s Scalak is a touchscreen-friendly puzzle game that’s constantly throwing new mechanics at you. In this guide, I’m going to offer some helpful tips and tricks, as well as video walkthroughs for all the levels. Feel free to ask for extra help in the comments section. – Early on, you just need to fill in the white space by dragging shapes to it. – If you make a mistake, press and hold on a piece and then press the X to remove it. – Central pieces can sometimes be rotated, but the pieces surrounding it can’t be changed. You need to rotate the central piece so that the surrounding pieces can fit. – Some puzzles involve sliding tiles around. If one is sliding too far, use others to stop it. – Puzzles with pipes and colors dots on them require you to drag the pipes to the slots so that the colored dots will overlay the same colored dots on the central structure. – Puzzles with tiles and colored dots on them require you to join tiles so the same colors meet and then light up. You can’t have any colors leftover without a buddy. – Take your time with each puzzle. There are no penalties for taking too long or making a mistake. Just focus on completing the puzzle, and that’s it. Sometimes, if you’re stuck, it might help to just restart the level from scratch.